The AN/SPQ-9 Surface Surveillance and Tracking Radar, developed by Northrop Grumman Norden Systems, Melville, NY, is a track-while-scan radar used with the MK-86 Gunfire Control system on surface combatants. It detects sea skimming missiles at the horizon even in heavy clutter while simultaneously providing detection and tracking of surface targets and beacon responses. The upgraded SPQ-9B - which uses a high-resolution, track-while-scan, X-Band, pulse- Doppler radar - will enable detection and establishing firm track ranges on subsonic and supersonic sea-skimming missiles. The system concept includes a new air mode that provides a new, low-cost, quality sea-skimmer detection capability and a surface mode with improved performance in support of the MK 86 Gun Fire Control System and backup navigation. The AN/SPQ-9B antenna provides for three beams. 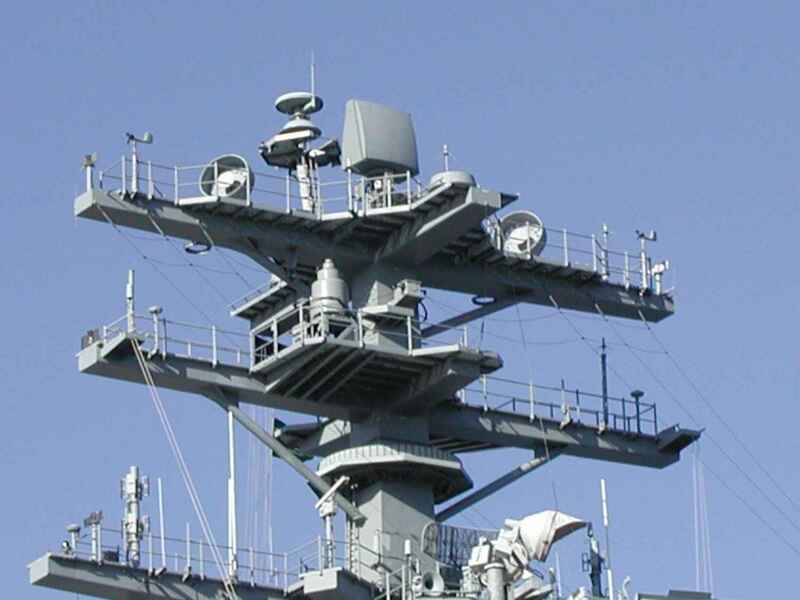 If an air target is detected in the main beam, two look-back beams provide confirmation and track promotion resulting in “single-scan track” disclosure to a ship’s weapon system.